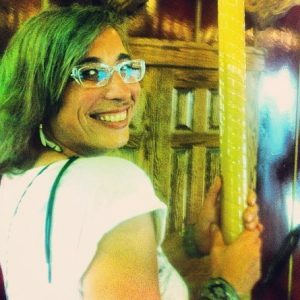 Michele Sereda – Michele is an award-winning multi-media theatre artist and artistic director of Curtain Razors, a creation and presenting company that focuses on new ways of telling stories. Her work traverses in the worlds of theatre, performance art, film, and movement collaborating with artists provincially, nationally, and internationally while maintaining a base in Regina. In 2013 Michele received the Mayor Arts and Business Award for Living the Arts.